38661 Mystic Court Farmington Hills, MI. 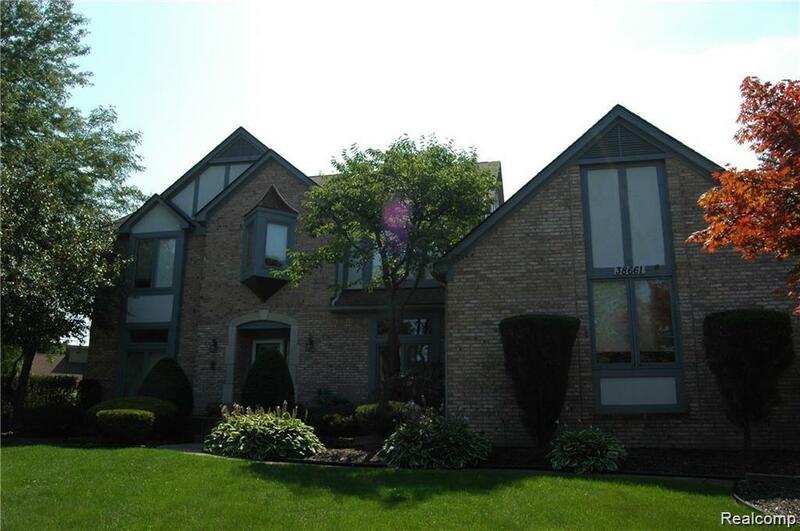 | MLS# 219029406 | The premier resource for all real estate information and services in Metro Detroit. Luxurious Contemporary Home located on beautiful Mystic Court cul-de-sac!! This home features a gourmet kitchen with sub zero , formal dining room, a large master suite with master bath and jetted tub, Executive office, beautiful foyer with marble floors... It also features large bedrooms ,professionally done brand new lower level with an in law suite, full bath, new floors, new furnace, new sump pump with top of the line back up system. Painted in the fall 3 tier deck and so much more!! Don't Miss out! !